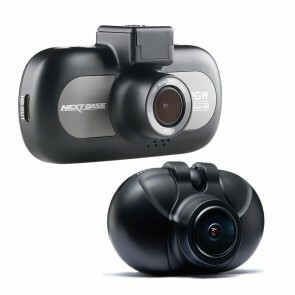 The Nextbase Duo HD is a front and rear camera system in one unit. 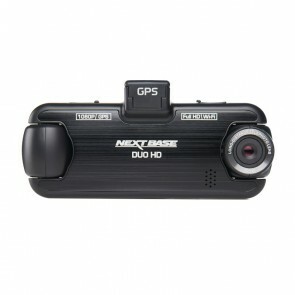 The first lens captures the road ahead whilst the second lens faces backwards to capture activity behind. 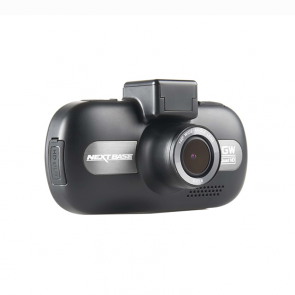 Both lenses record in 1080P full HD and have an 140° viewing angle. 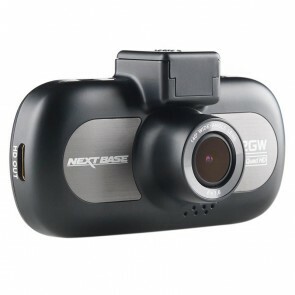 The Nextbase Duo is a great option for those who want a front and rear camera system but do not have a fixed rear windscreen.